iPhone 8 could be the next Apple handset manufactured in India. Apple is one step closer to manufacturing flagship iPhones in India for the first time. India’s IT ministry today signed off on plans to build a local Wistron factory that is expected to produce the iPhone 8. It should make the device significantly more affordable to local consumers in the future. Apple and its manufacturing partners have been pushing for new facilities in India that will make the company’s pricey handsets more accessible to locals for several years now. Wistron already has one factory there that assembles iPhone SE and iPhone 6s units. It’s thought those devices would be around 40 percent more expensive to consumers if they were imported from China. Now Apple is working toward making flagship iPhones in India, too. India’s IT ministry this week approved plans for a new $1 million Wistron factory for India. The plan now needs approval from the Indian Cabinet before Wiston can begin its expansion. It is thought the new Wiston facility will focus on manufacturing iPhone 8 units. Foxconn, Apple’s largest manufacturing partner, has also proposed a new Indian facility that will tackle iPhone XS and XS Max manufacturing. Building these devices locally allows Apple to sidestep India’s hefty import taxes, and therefore reduces the cost of its devices. It’s not yet clear how much the “Made in India” handsets will be priced at just yet, however. This is an important part of Apple’s mission to build up its iPhone business in emerging markets. With smartphone markets now saturated in the west, countries like India and China are even more important to iPhone growth. 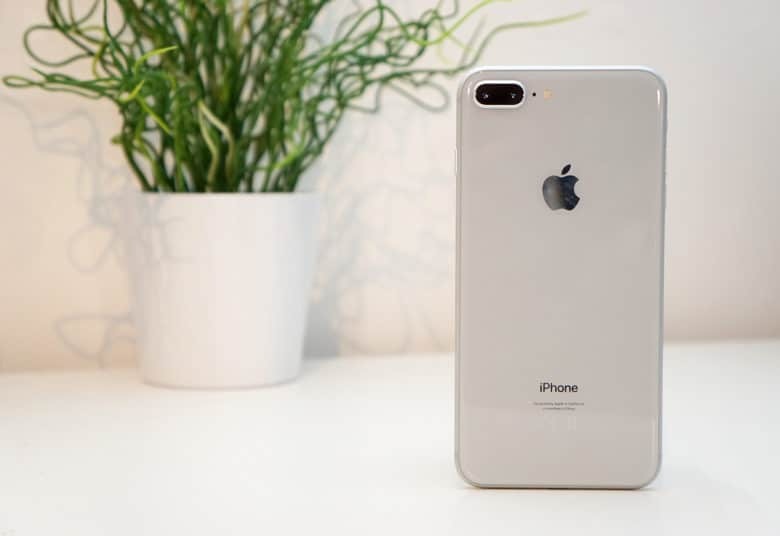 High prices have been holding Apple back, with much more affordable devices being the preferred choice for most consumers in the east. Anything Apple can do to bring those prices down could make a big difference later on.